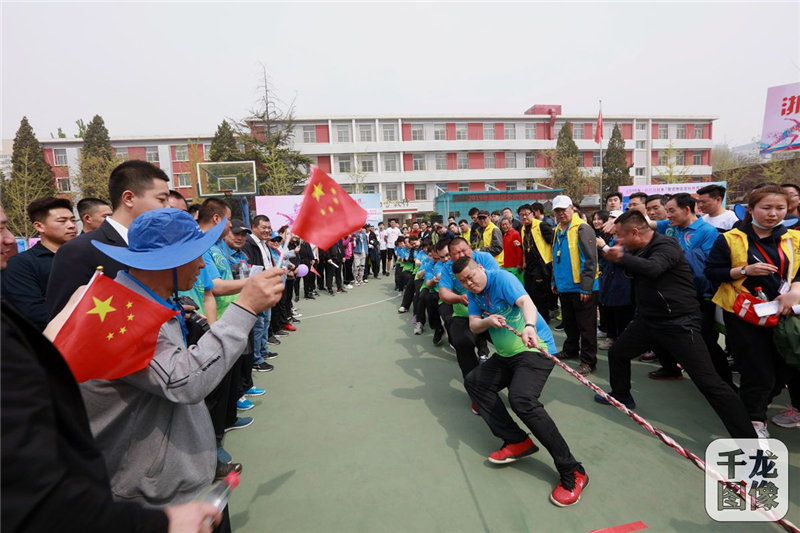 The grand event combining public welfare, culture and sports attracted more than 700 employees and residents from all walks of life at the Anzhen area. 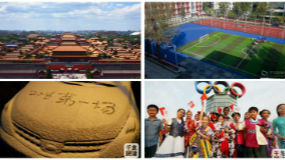 Each participant was seen bringing a book and exchanging for a souvenir to take part in the event. 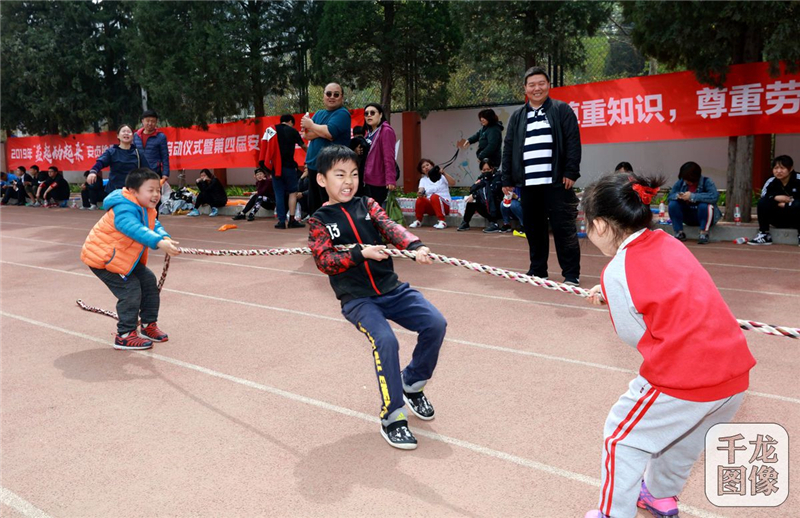 “This year, we called on participants to donate a book as their ticket for the sports meet, and we will donate the books to the students in Hetian City, Xinjiang,” a staff member introduced. 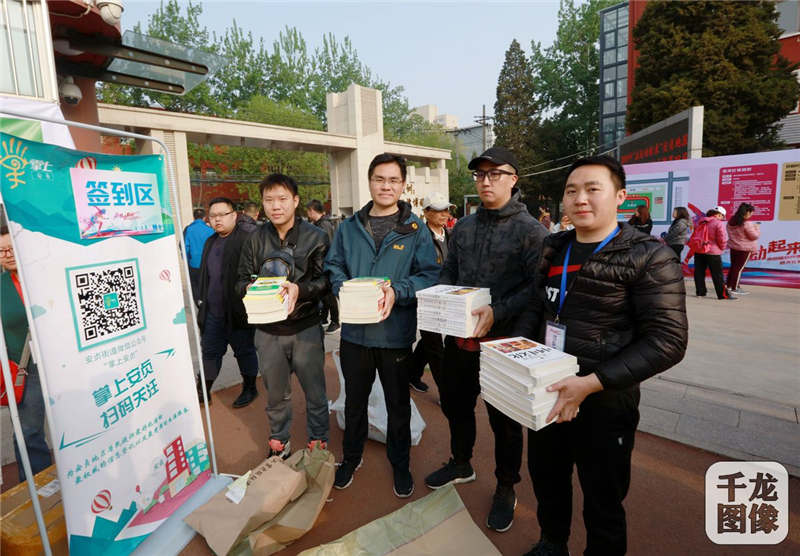 During the event, more than 800 books of various kinds were received. 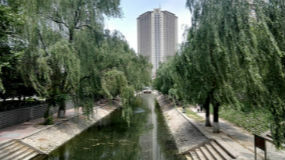 In 2018, the Anzhen Subdistrict began to provide assistance for Hetian’s three townships in terms of industry driving, skill training and culture. 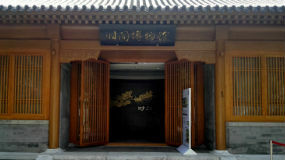 This event is just one of the cultural assistance activities. 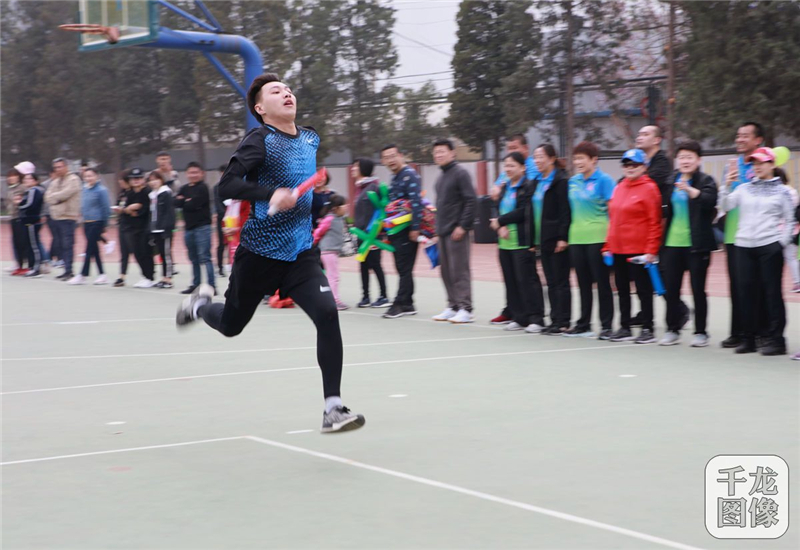 The sports meet opened four group competition items like tug-of-war and relay race, and 51 teams consisting of over 700 employees and residents at the subdistrict took part in the competitions. 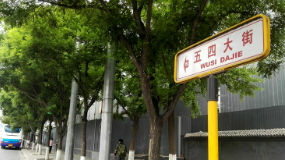 In order to greet the 2022 Beijing Winter Olympics, the event also set up a Winter Olympics exhibition area, where participants could experience the fun of winter sports via VR technology. 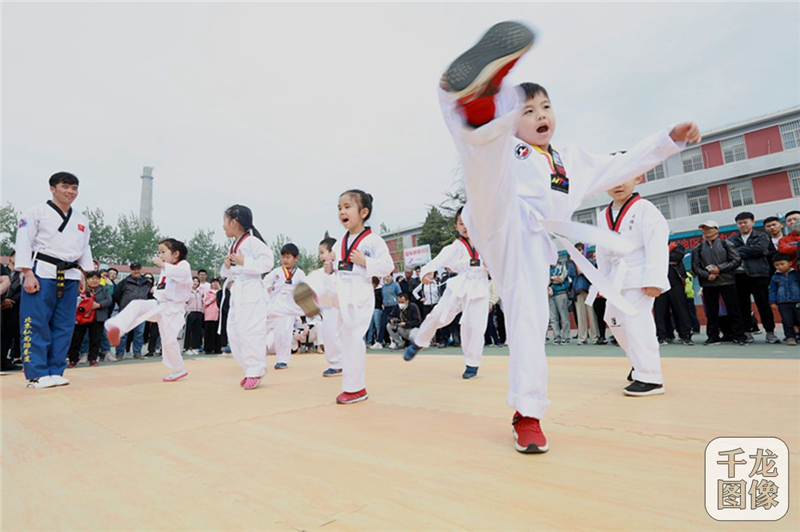 In addition, a series of activities such as cultural performances, intangible cultural heritage exhibitions and introduction to the courses of public welfare cultural education bases were given as well.